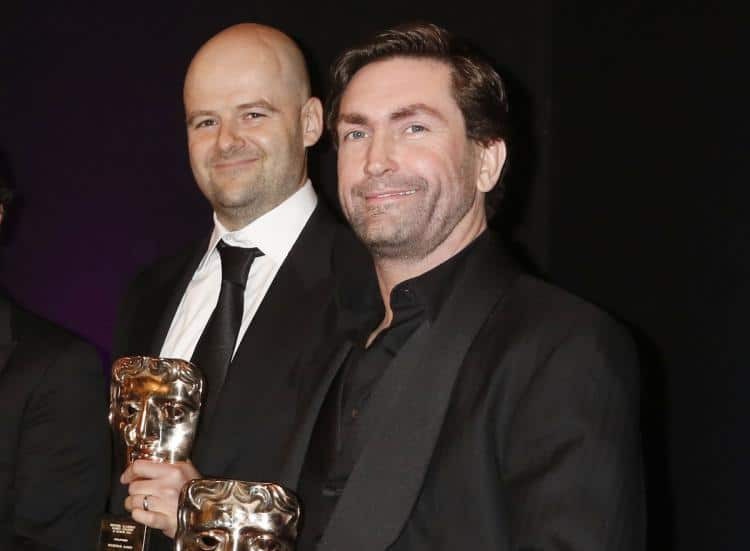 After former Rockstar North president Leslie Benzies left the company on less than amicable terms, the situation between Rockstar and the man who allegedly saved Red Dead Redemption and turned Grand Theft Auto Online into what we’ve all been playing since 2013 went ballistic. A $150 million lawsuit later, there was no sign of things getting any better, especially when Rockstar seemingly took a jab at Benzies by way of trademark. Resolving a lawsuit is a lengthy process, with the initial filing having happened in 2016 and only now have any meaningful hearings taken place. It seems the lawsuit has encountered some obstacles which might put all of the allegations on shaky ground, winning this for Take-Two’s lawyers early on. 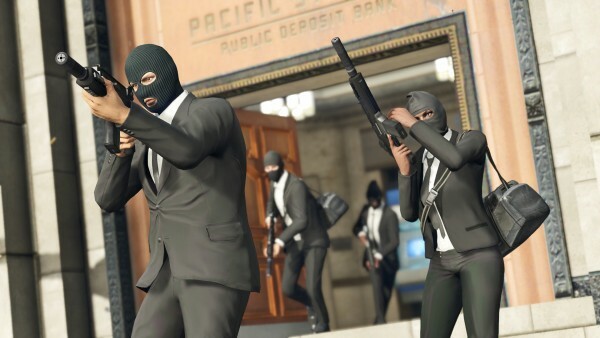 Benzies submitted a large batch of e-mails between himself and the Houser brothers as evidence to back up the fact that he was forced out of the company unlawfully after a 17-month sabbatical that he took following the release of GTA 5 in 2013. He also alleges that around $150 million worth of royalties have not been paid to him in accordance with the long-term contract he signed with Rockstar in 2008, following the release of GTA 4. However, upon reviewing the exact agreement between Benzies and Take-Two Interactive, the New York Supreme Court has found no language in the wording of the agreement which suggests an equal distribution of pay between Benzies and the Housers. This is was what Benzies’ claim, and the $150 million figure, was based upon, putting the rest of the lawsuit in jeopardy as well. Based partially on the e-mails Benzies submitted, he is generally credited with having saved Red Dead Redemption from a troubled development. Additionally, interviews and reports suggest that during the development of GTA 5, the Houser brothers didn’t care about the multiplayer mode at all and wanted to simply square it off with something along the lines of what GTA 4 had, but Benzies pushed to turn it into a larger experience. Additional claims, such as one regarding unjust enrichment, have also been dismissed due to the lack of evidence. While these dismissals don’t look good for Benzies, the court did decline to dismiss a number of other claims due to the very agreement that discounted the $150 million sum in fact clearly referring to “certain royalties” to be paid, and they haven’t been. It’s likely that the suit will be resolved with an undisclosed settlement between the two parties (most certainly less than $150 million) due to the dismissals coupled with the royalty clause. There is the added complication of this being a deeply personal matter between individuals who were once very close. Since he’s no longer working on GTA with Rockstar, Benzies has created his own game studio and is already work on a new project.